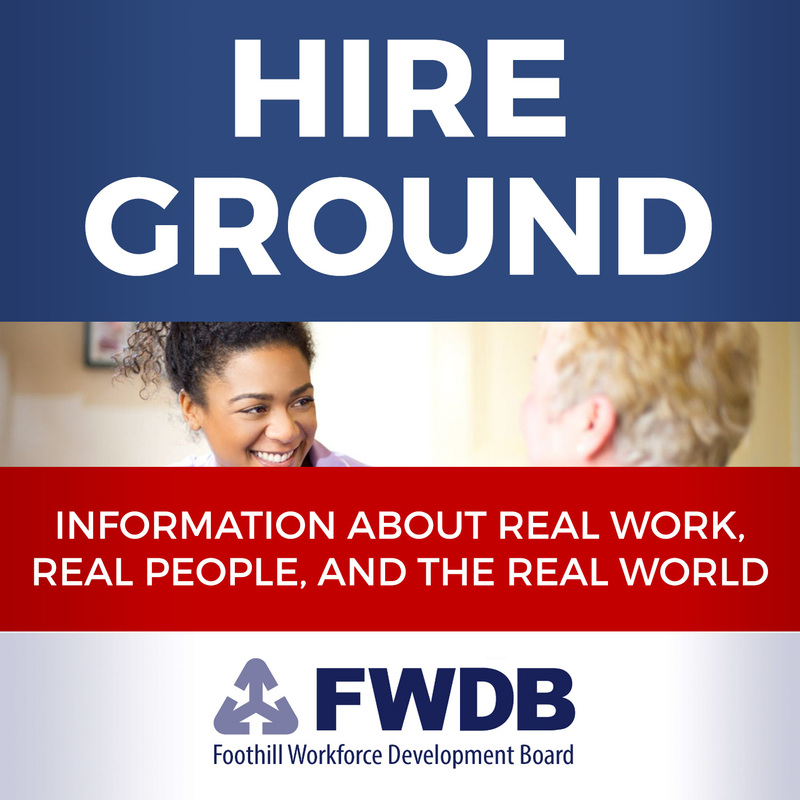 Hire Ground is the Official Podcast of the Foothill Workforce Development Board and is dedicated to helping employers and job seekers and sharing stories about real work, real people and real jobs. 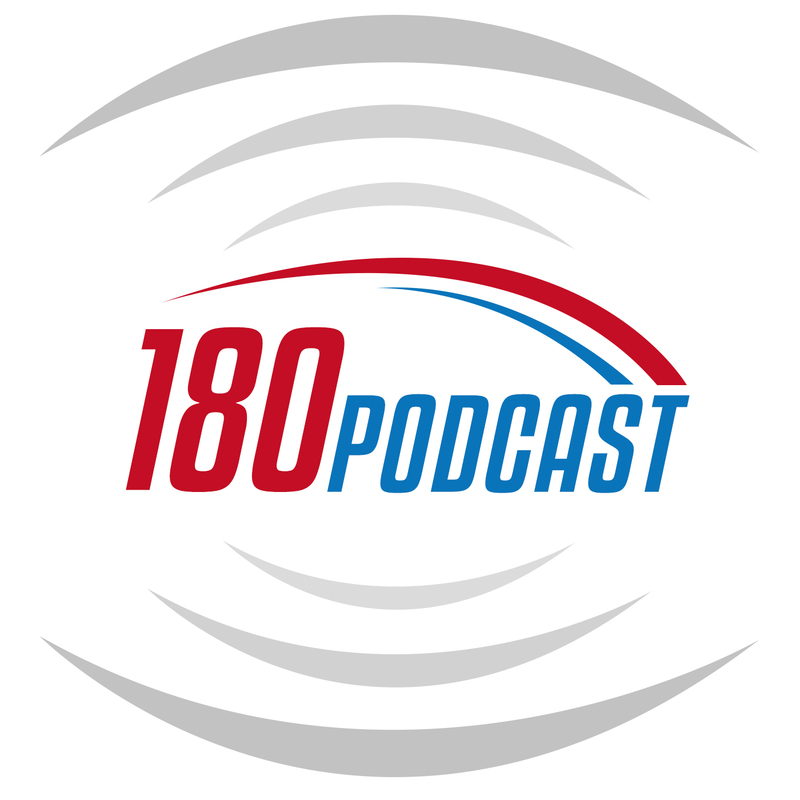 180PODCAST is hosted by WORKFORCE180, a national training and consulting organization. Last year, they assisted more than 400 WDBs, Non-Profits and others in all 50 states, Puerto Rico, US Virgin Islands, Guam and Canada! 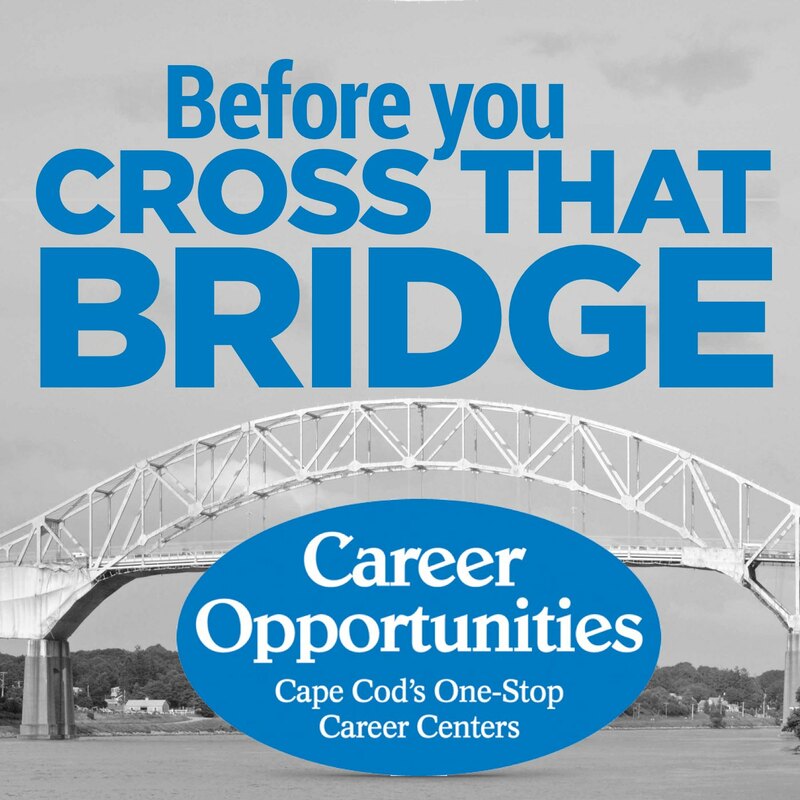 Before You Cross That Bridge is hosted by Career Opportunities in Cape Cod, Massachusetts. The show is dedicated to helping young people who are interested in finding a good job on Cape Cod. To learn more, visit HERE. 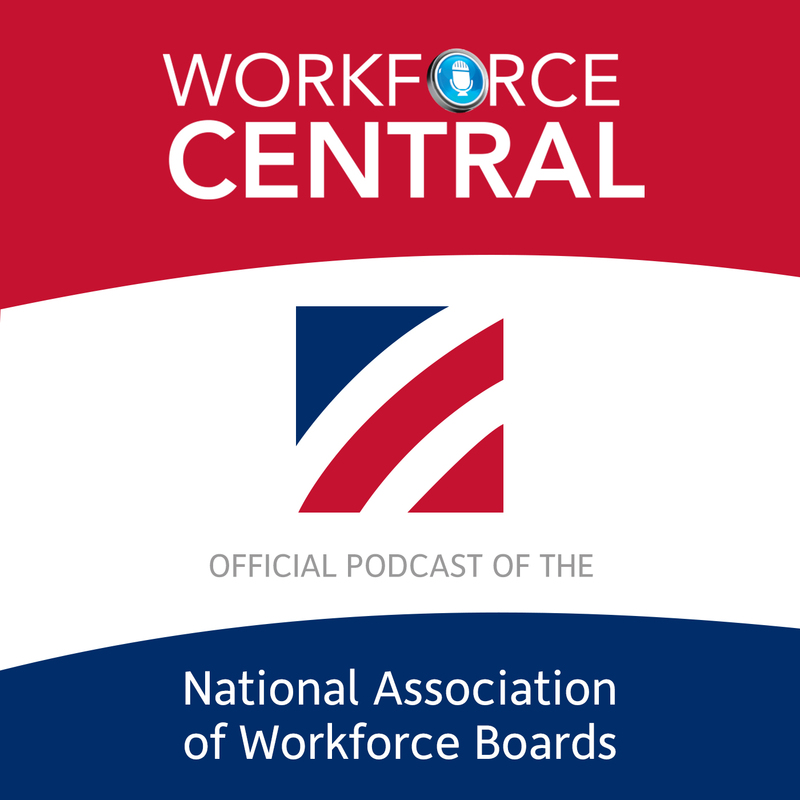 Workforce Central is hosted by the National Association of Workforce Boards CEO Ron Painter. NAWB represents approximately 550 Workforce Development Boards and their 12,000+ business members. 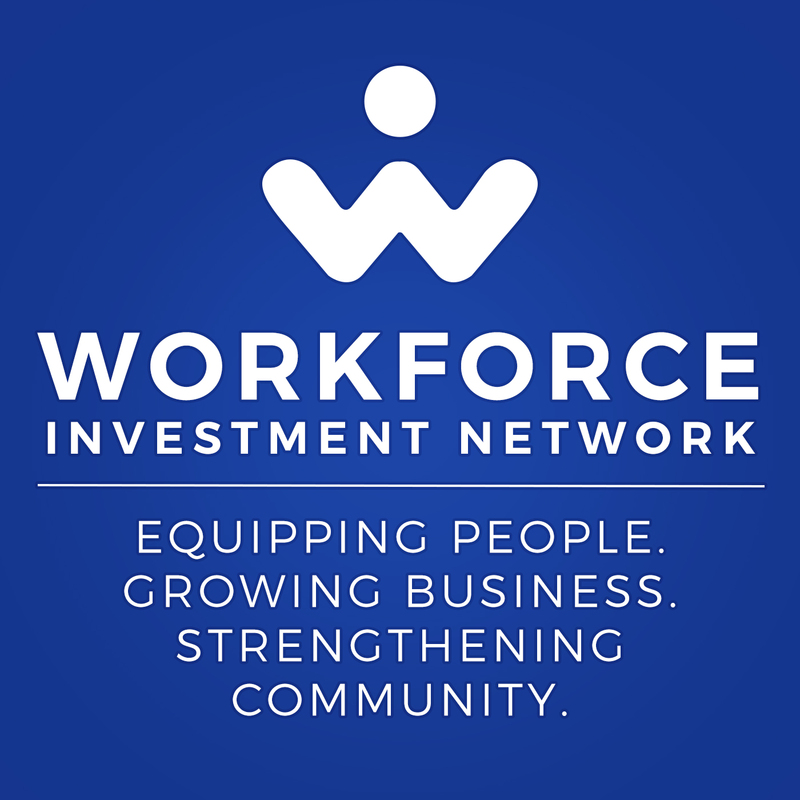 WIN is the official podcast of Workforce Investment Network, a workforce organization that has helped nearly 28,000 individuals in Memphis, Shelby County and Fayette Country, Tennessee obtain meaningful employment. Hear our success stories! 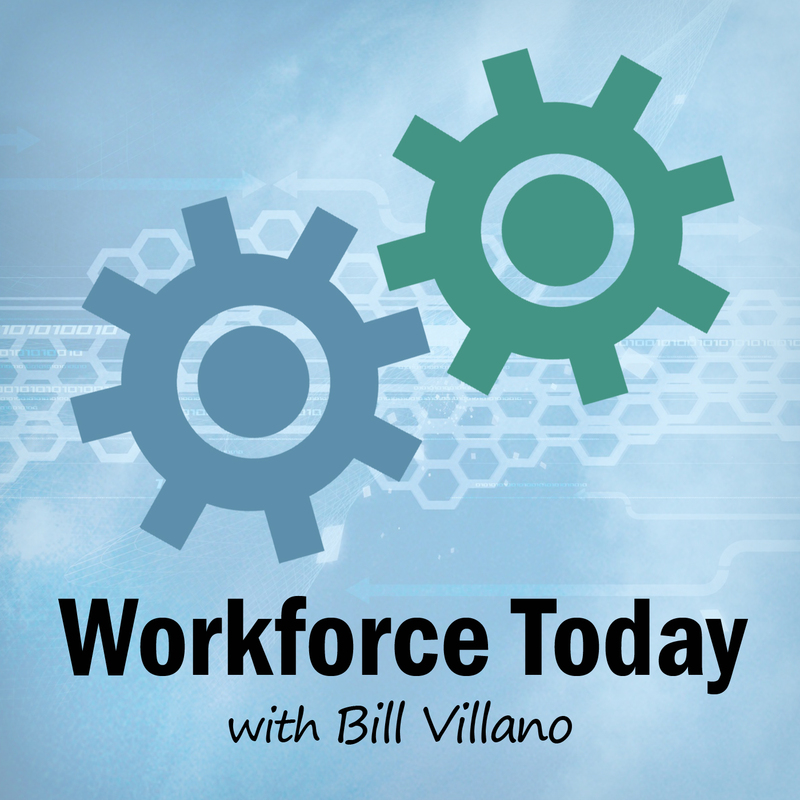 Workforce Today is the podcast that talks locally but thinks globally about workforce issues with business, community and public sector leaders. 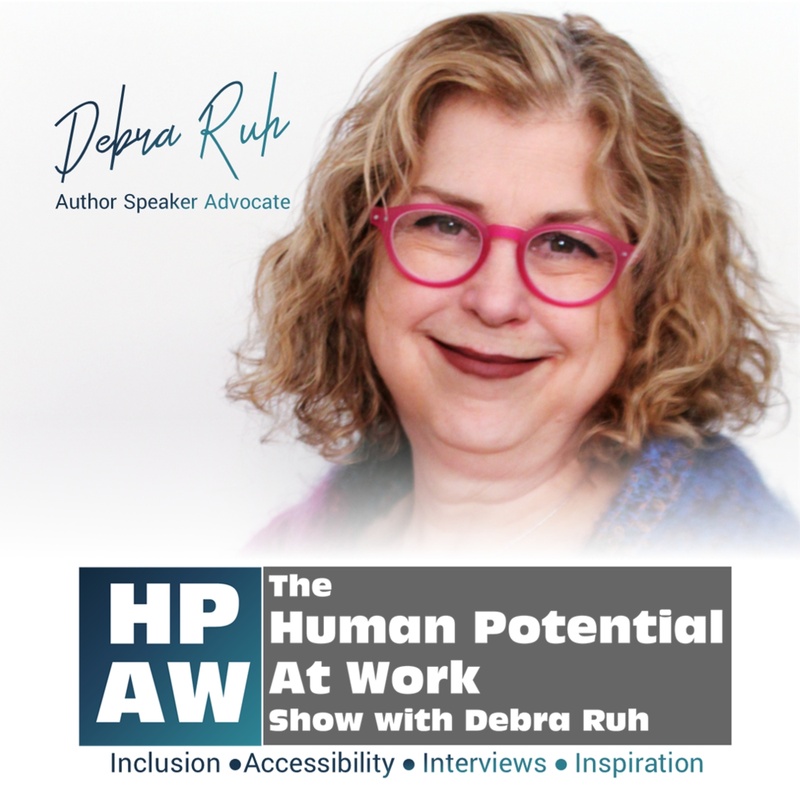 Human Potential At Work discusses how we bring out the potential in all people, including those with disabilities. Get inspired, hear success stories, learn tips and principles for maximizing talents–both apparent and hidden! 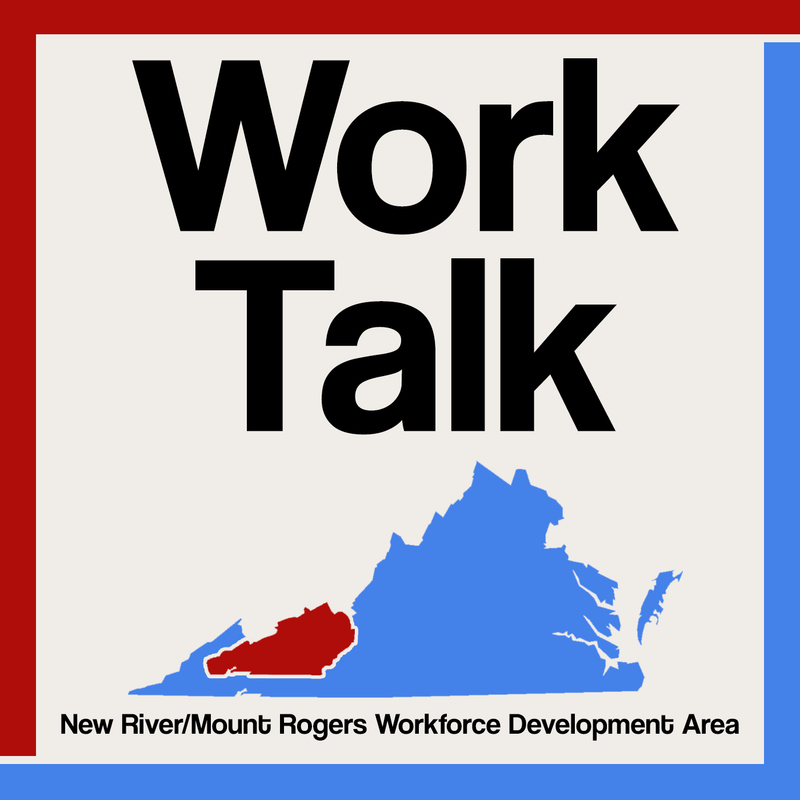 Work Talk is the official podcast of New River/Mt Rogers Workforce Development Area. 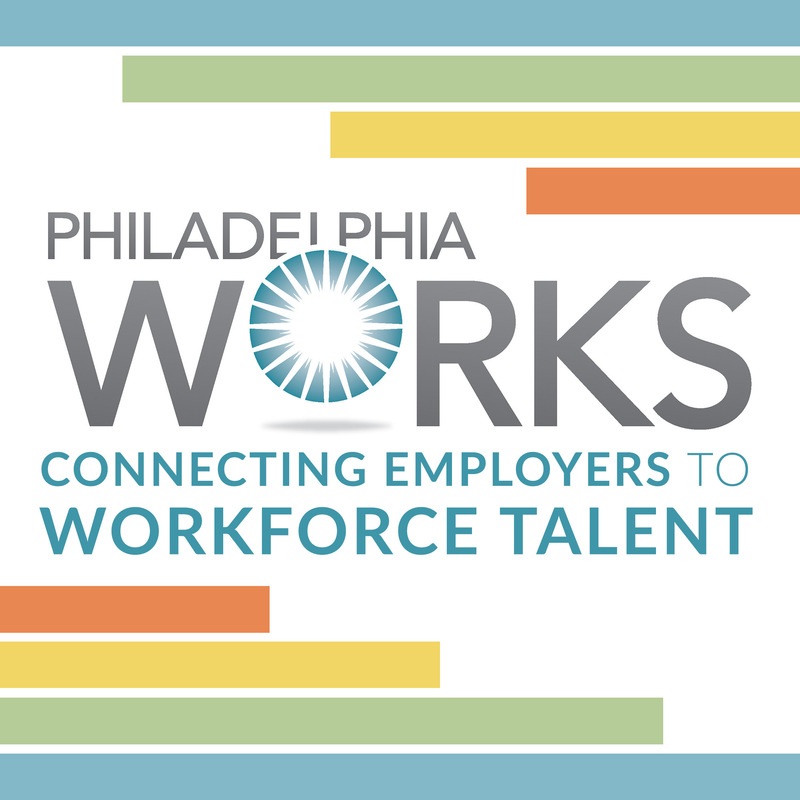 We envision a region where every business has access to a qualified, job-ready workforce and every citizen in the region has the skills needed to secure meaningful employment, competitive wages, and career advancement through an integrated workforce support infrastructure. 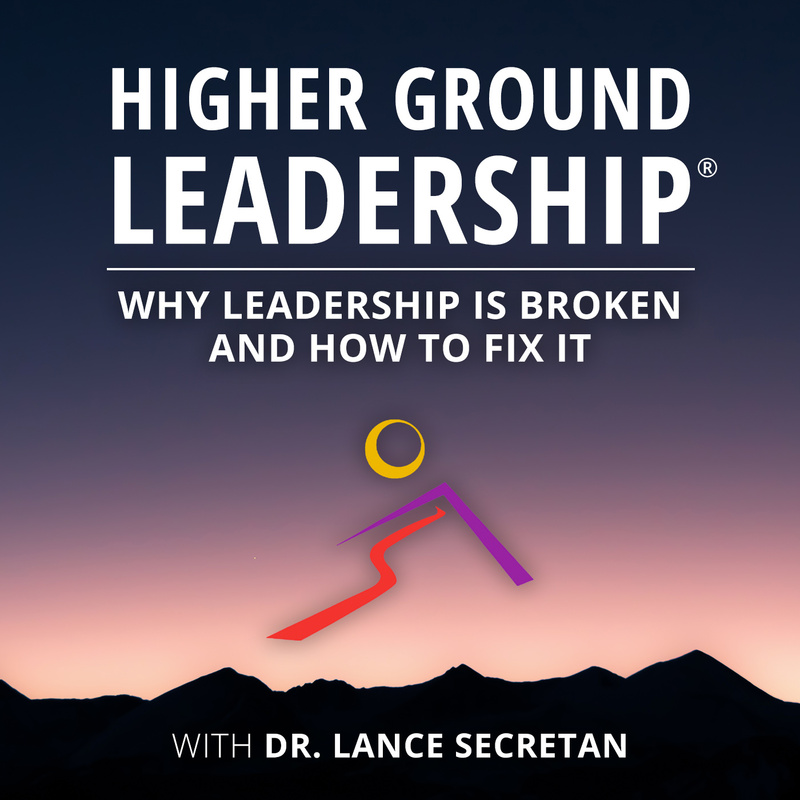 Itenco: Lessons for the Leading Edge is a daring look at leadership, meaningful work, and inner growth. 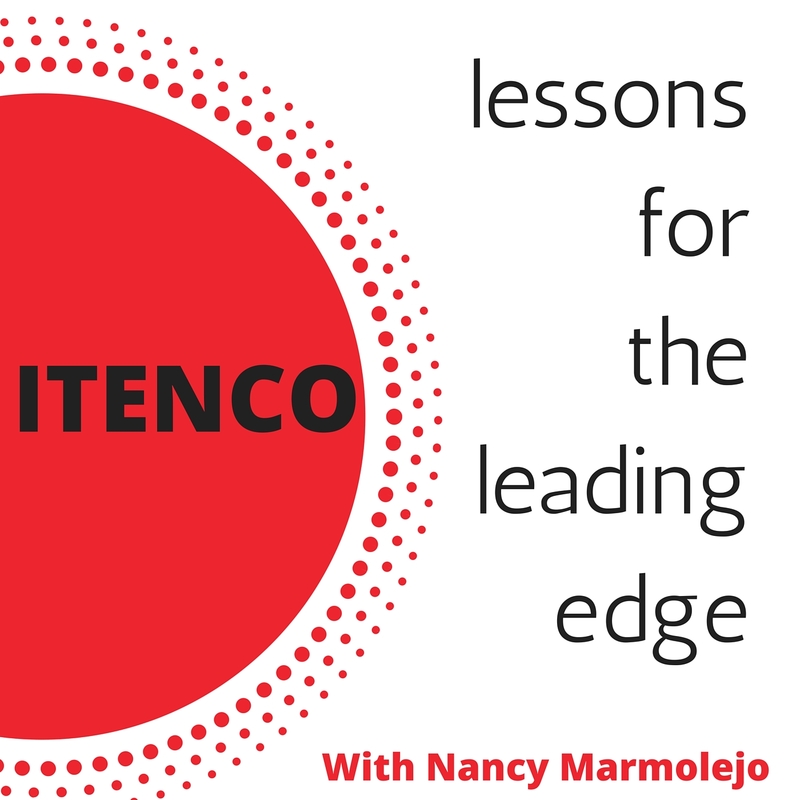 Join host Nancy Marmolejo, founder of The Itenco Institute and TalentAndGenius.com, as she explores what it means to be leading edge in today’s world. 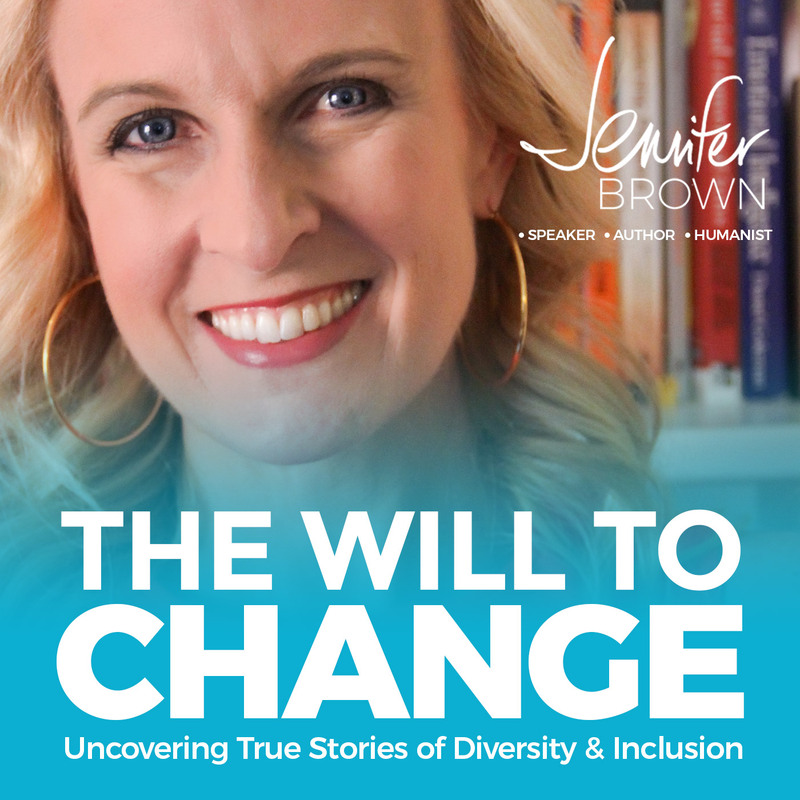 The Will To Change is hosted by Jennifer Brown. Jennifer is an award-winning entrepreneur, dynamic speaker, and author and diversity and inclusion expert. She is a passionate social equality advocate, committed to helping leaders foster healthier and therefore more productive workplaces, ultimately driving innovation and business results. 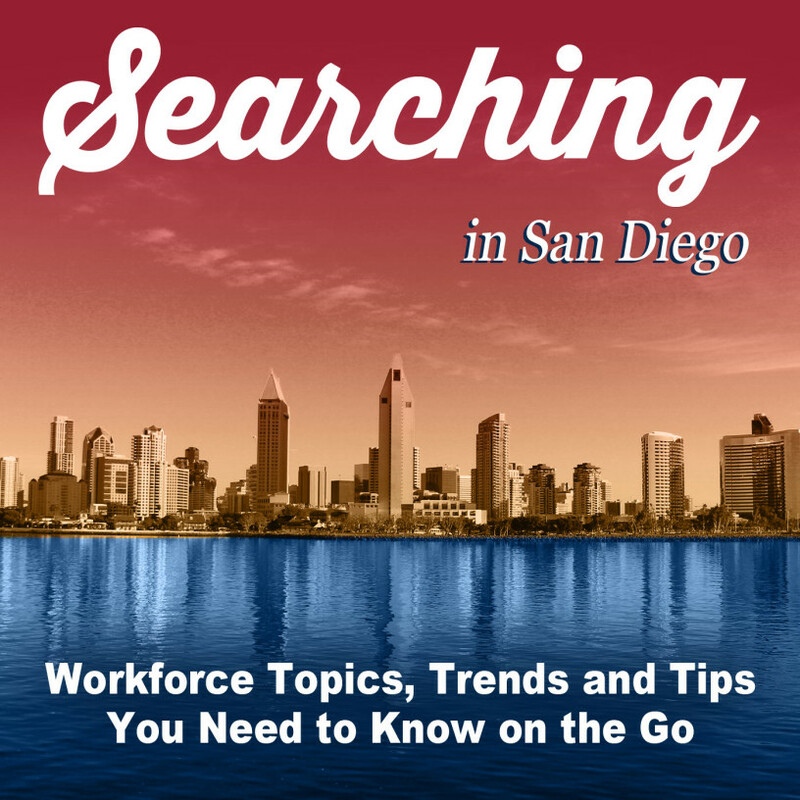 Searching in San Diego is hosted by the San Diego Metro Region Career Center. They are a local one-stop solution and provide a full range of comprehensive workforce development assistance programs. 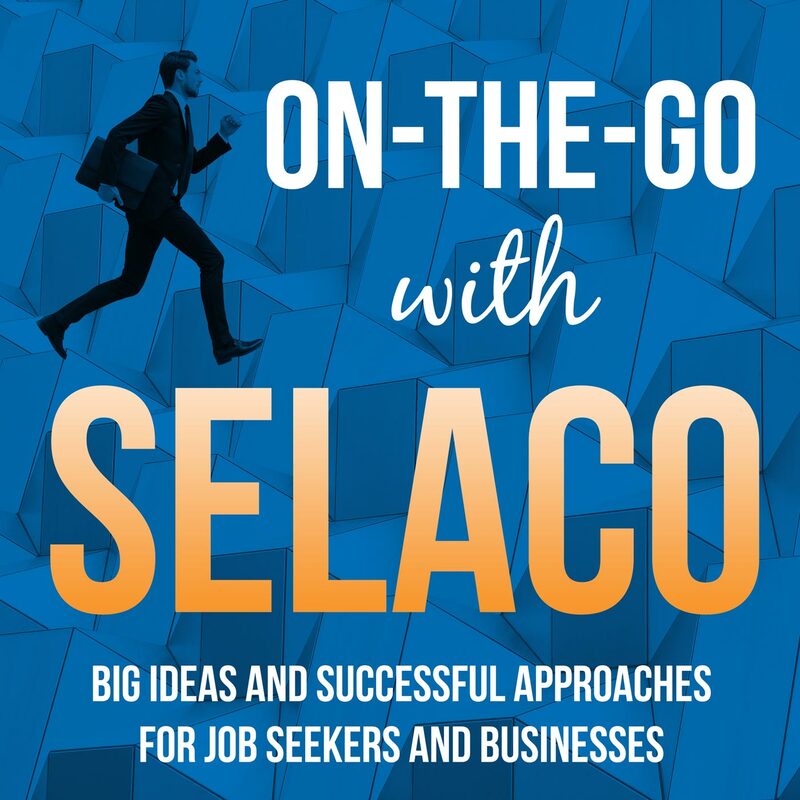 On The Go With SELACO! is the official podcast of The Southeast L.A. Workforce Development Board. It’s a different world these days, when it comes to job readiness and searching for the position you really want. Listen and learn tips from our experts, to help you to be successful in your job search efforts and career development. 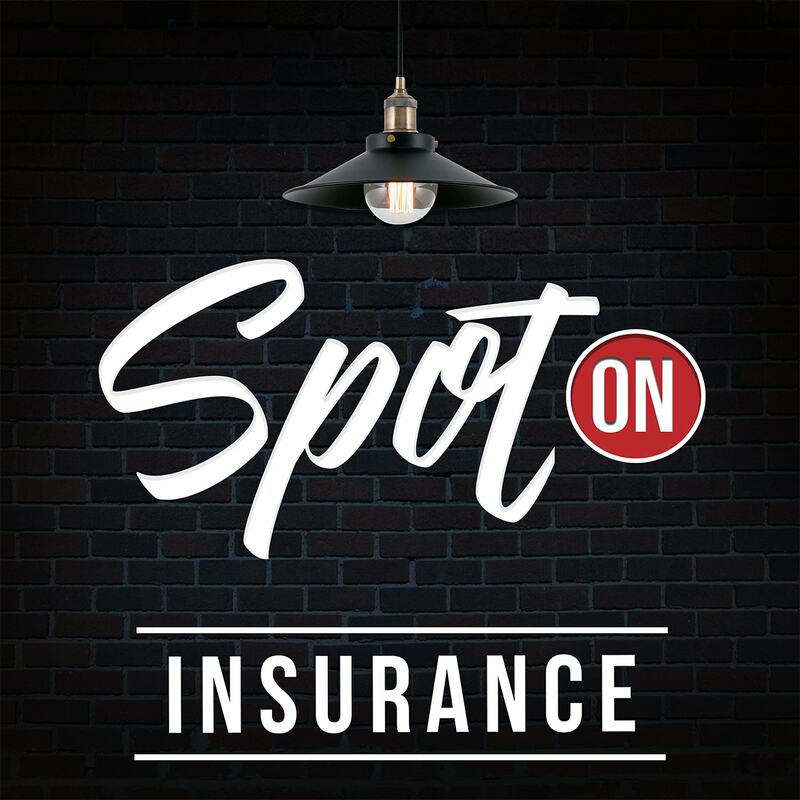 From Arleen & Ted Taveras, founders of Insurance Licensing Services of America, Inc. (ILSA) comes Spot On Insurance, a podcast shedding light on matters pertaining to the industry. Guests include regulators, agency principals, captive managers, industry attorneys, and licensing coordinators. 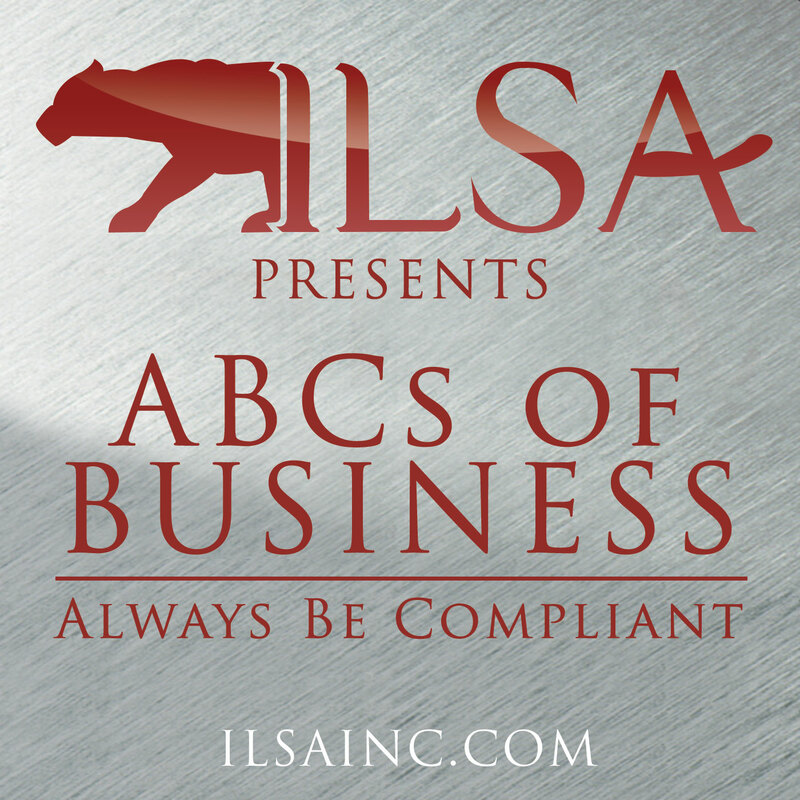 Discussions range from basic insurance coverage to complex regulatory challenges. 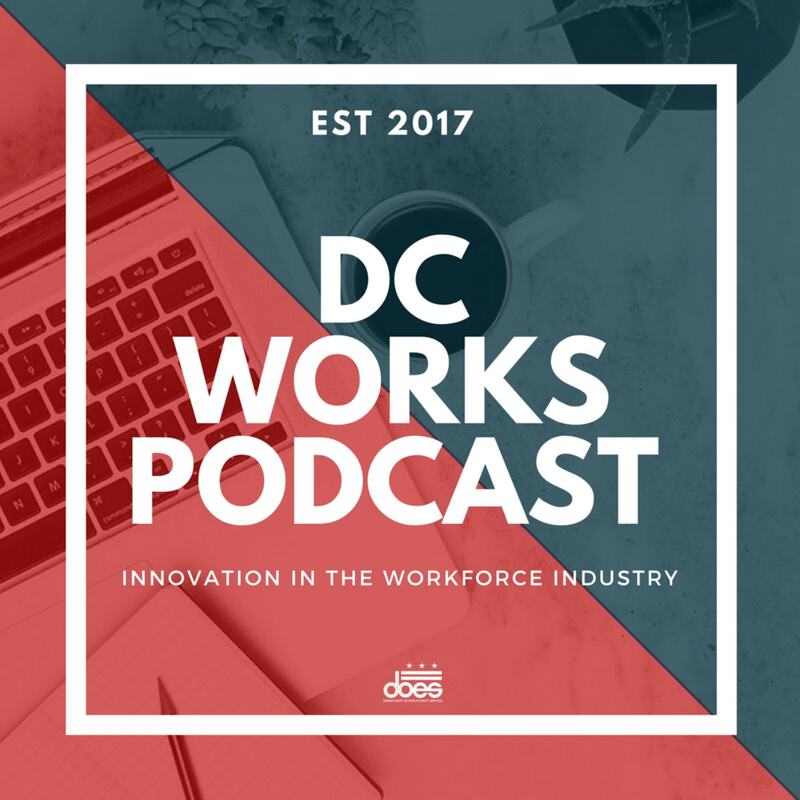 DC Works is the official podcast of the DC Department of Employment Services. Stay in the know while on the go, staying up to date on workforce issues in the District of Columbia and around the nation, hosted by Director Odie Donald II. 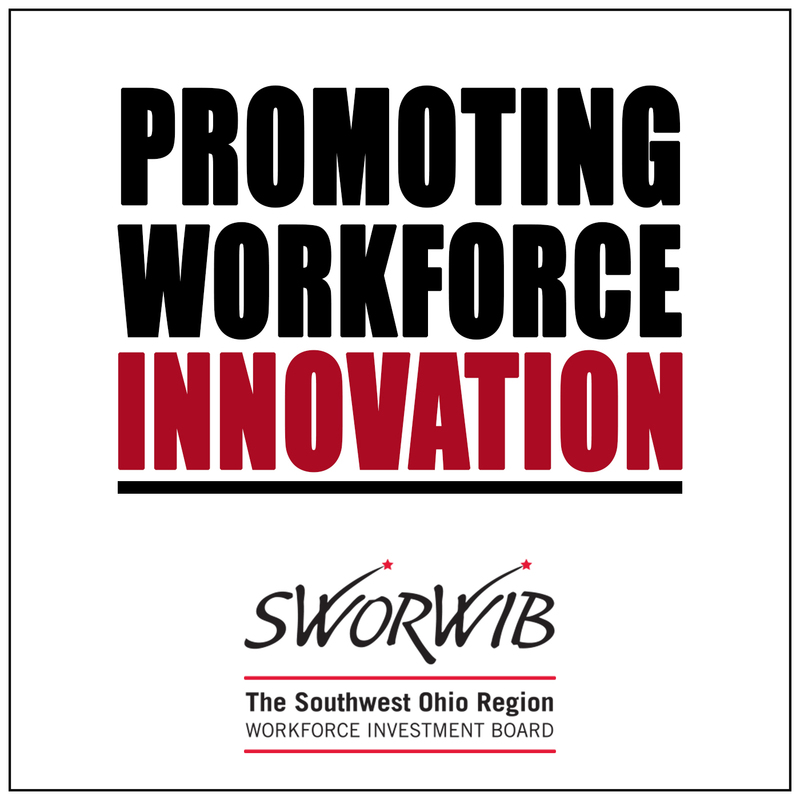 Promoting Workforce Innovation is the official podcast of the Southwest Ohio Region Workforce Investment Board (SWORWIB). 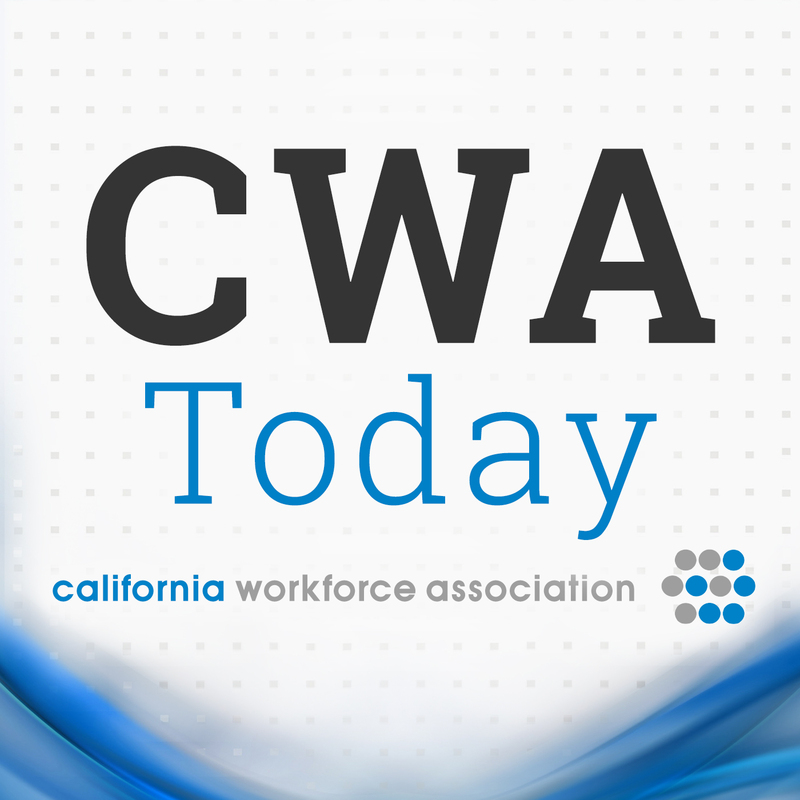 Discover strategies to engage employers, employees, government, education, organized labor and community-based organizations in a partnership to strengthen and expand workforce resources. Your host is Sherry Kelley Marshall, President, and CEO of SWORWIB. 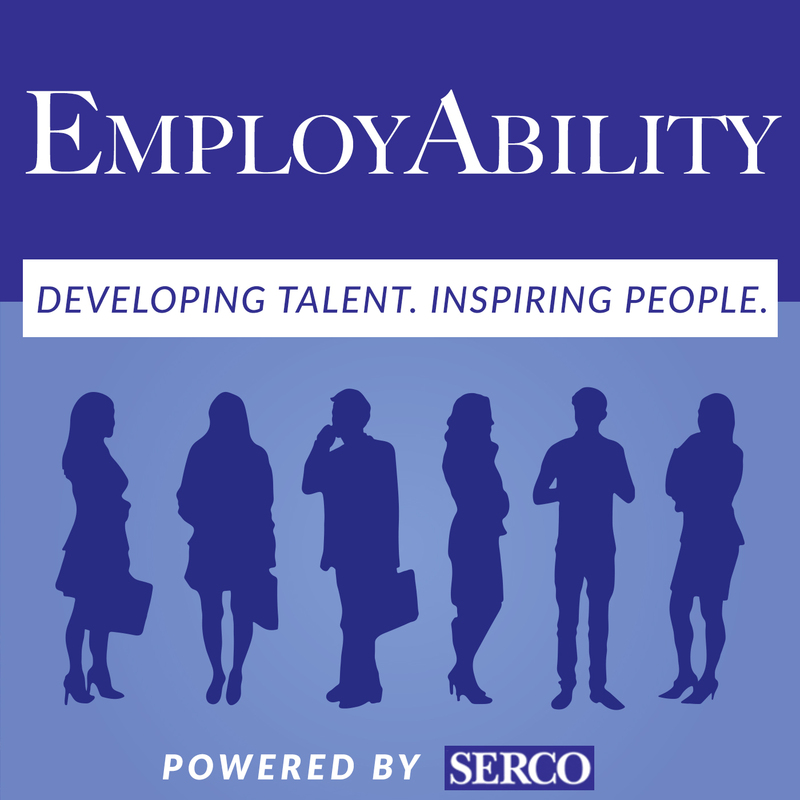 Employability is powered by SERCO and features workforce leaders sharing best practices and innovative solutions. SERCO plays an integral role in addressing the nation’s workforce needs with a market-driven workforce development system approach that responds to the needs of employers and job seekers. 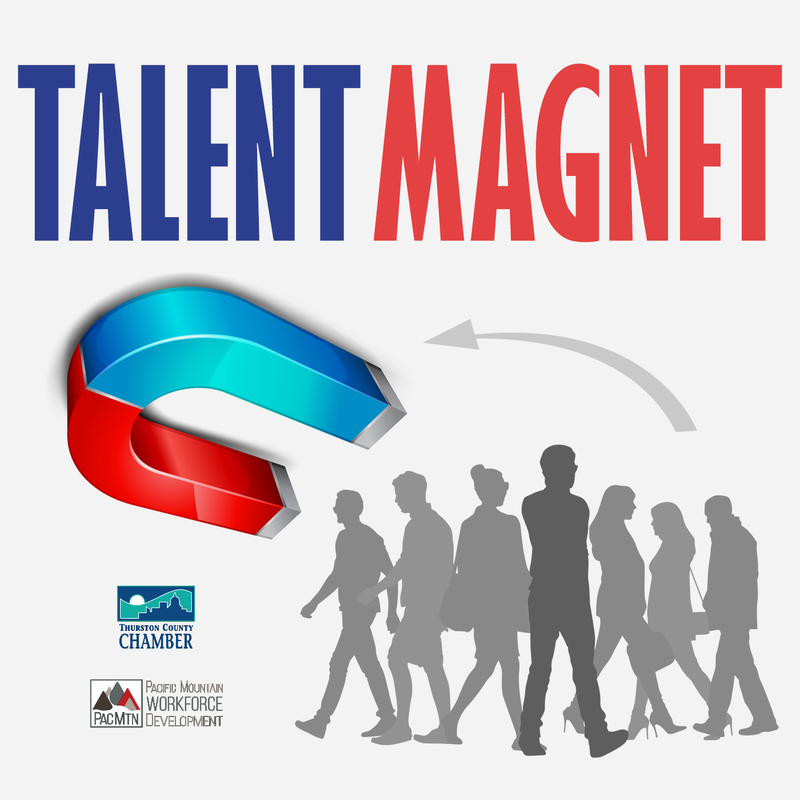 Talent Magnet, brought to you by Pacific Mountain Workforce Development Council, is the podcast where we help businesses become talent magnets by focusing on recruitment, training, and retention best practices. Your hosts are Michele Winn and Sytease Geib from the Thurston County Chamber’s Workforce Division. 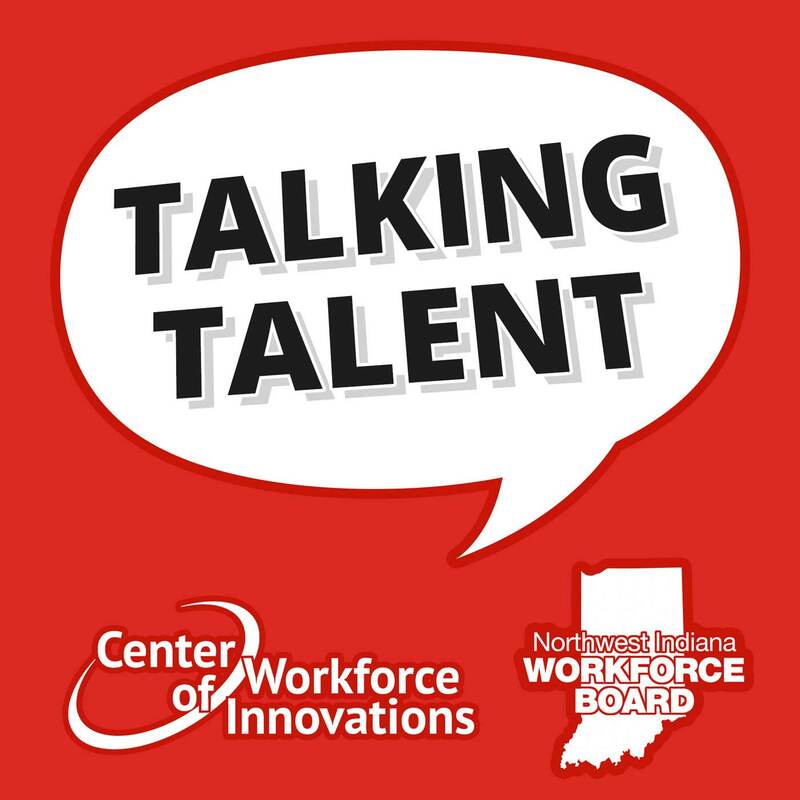 Talking Talent is the official podcast of the Center for Workforce Innovation.  The Center of Workforce Innovations is a mission-driven, non-profit organization that provides cost-effective solutions to meet the workforce-related needs of their customers. Solutions range from building and maintaining broad-based partnerships to assisting individual organizations in creating targeted talent recruitment and retention strategies. 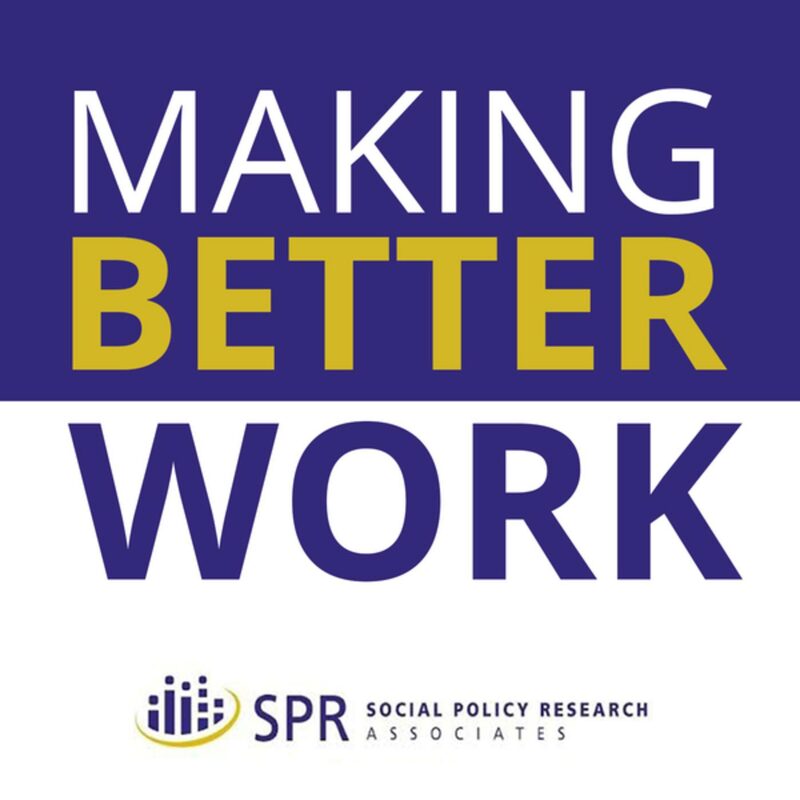 Join the staff of the NWWIB, Mari, Mary Lois, and Melissa (affectionately dubbed the M3) as they dive into current employment trends and the ever-evolving challenges facing workers and employers in rural areas. 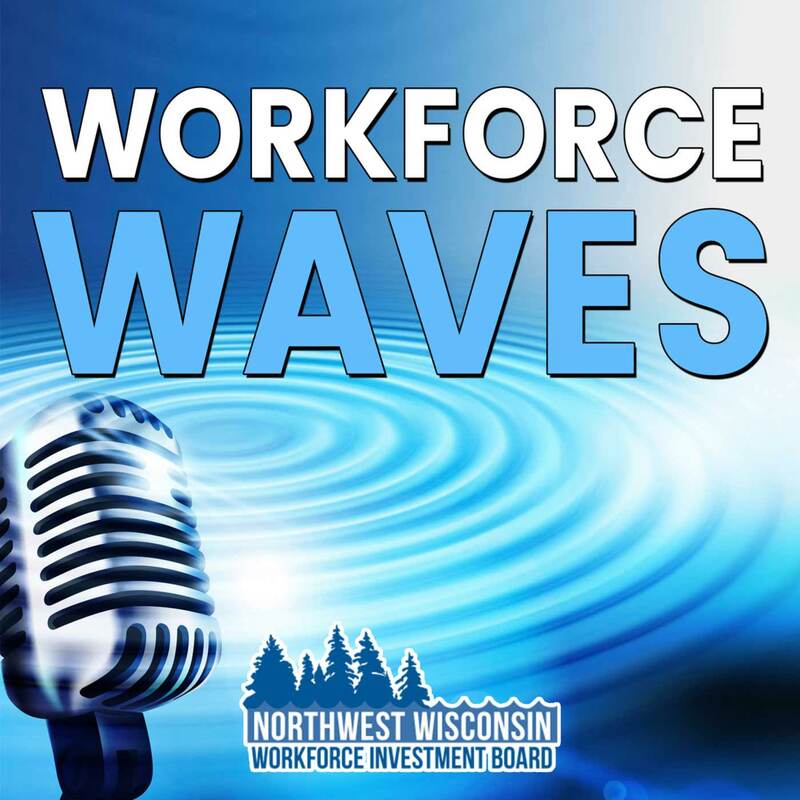 Workforce Waves will explore smart, strategic, and unique solutions to meet the workforce needs in Wisconsin and the Midwest. New episodes will release each month to inform, inspire, and assist you in making a splash in your own community. 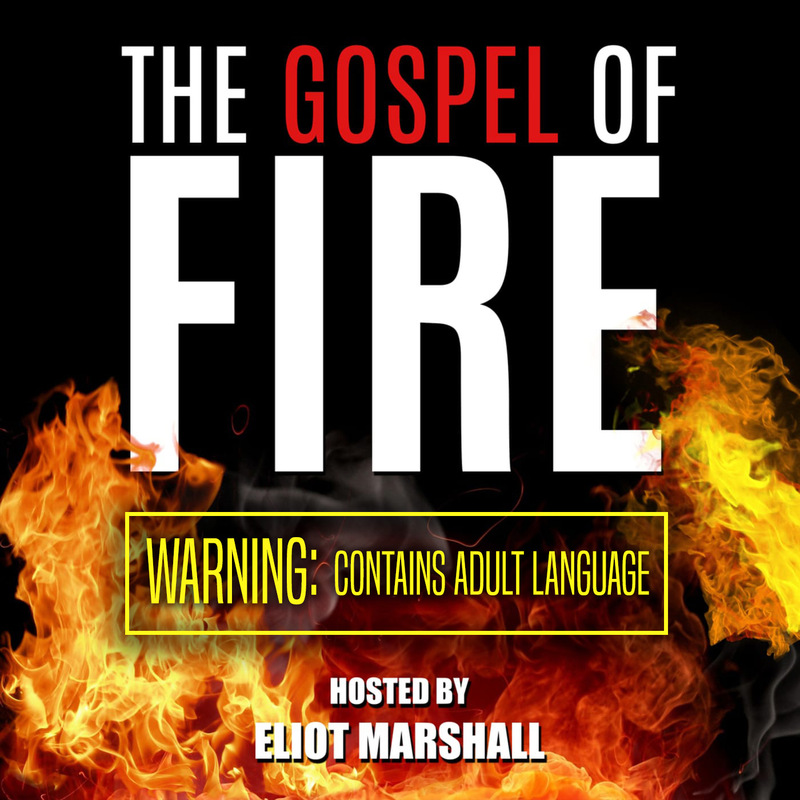 Welcome to The Gospel of Fire, brought to you by former UFC fighter Eliot Marshall, as he shares tips about how to live your best life. 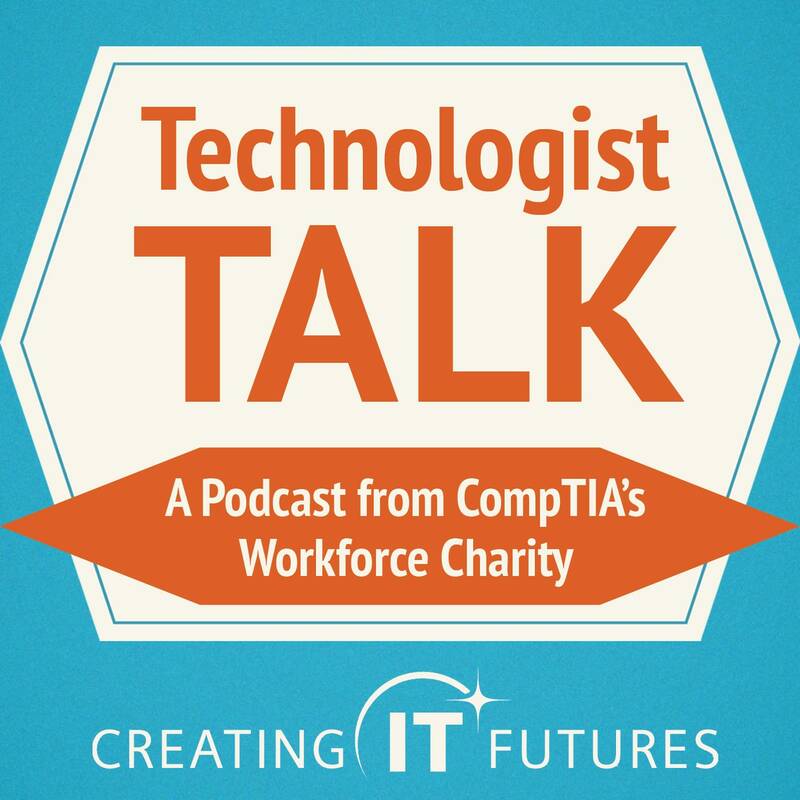 Technologist Talk welcomes Charles Eaton, CEO of Creating IT Futures, CompTIA’s workforce charity, as he and his expert guests explain and explore issues, ideas and initiatives involved in nurturing our nation’s next wave of technologists. 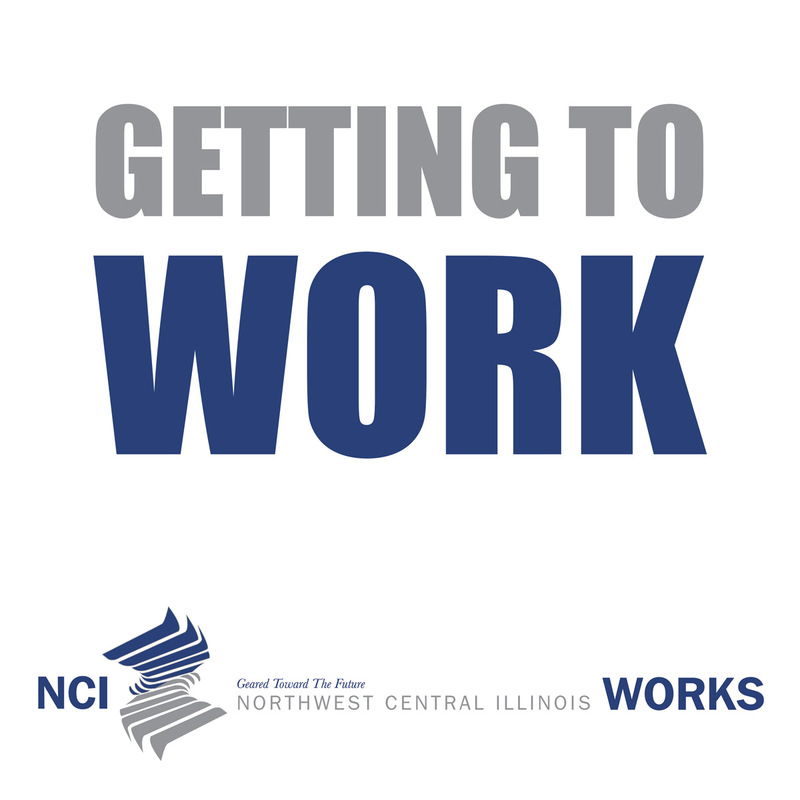 Getting To Work is the official podcast of BEST, Inc. (Business Employment Skills Team) which fuels the prosperity and productivity of business by delivering a well trained and adaptable workforce. 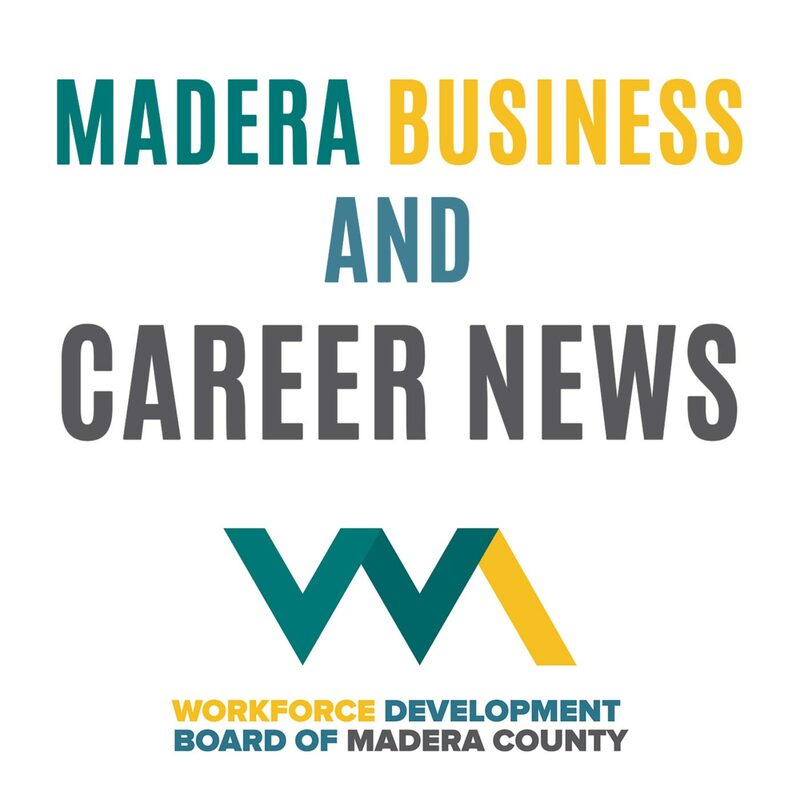 Madera Business and Career News is the official podcast of the Workforce Development Board of Madera County. The Workforce Development Board of Madera County is focused on the economic health of their residents, businesses, and communities. 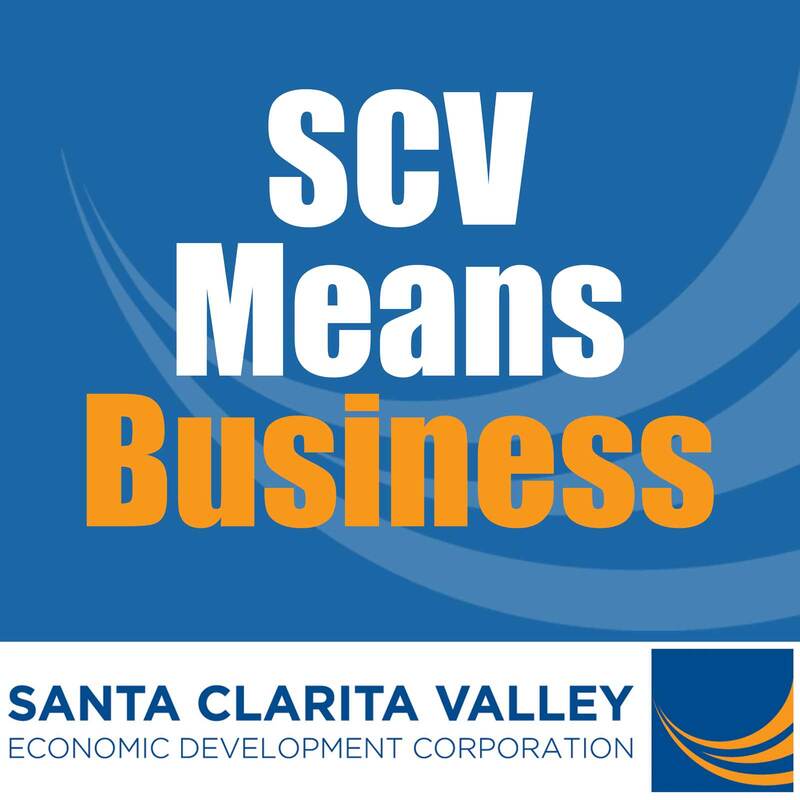 Welcome to SCV Means Business, the official podcast of the Santa Clarita Valley Economic Development Corporation. Stay tuned as President & CEO Holly Schroeder interviews business leaders and explores the many ways that companies connect and contribute to their community. 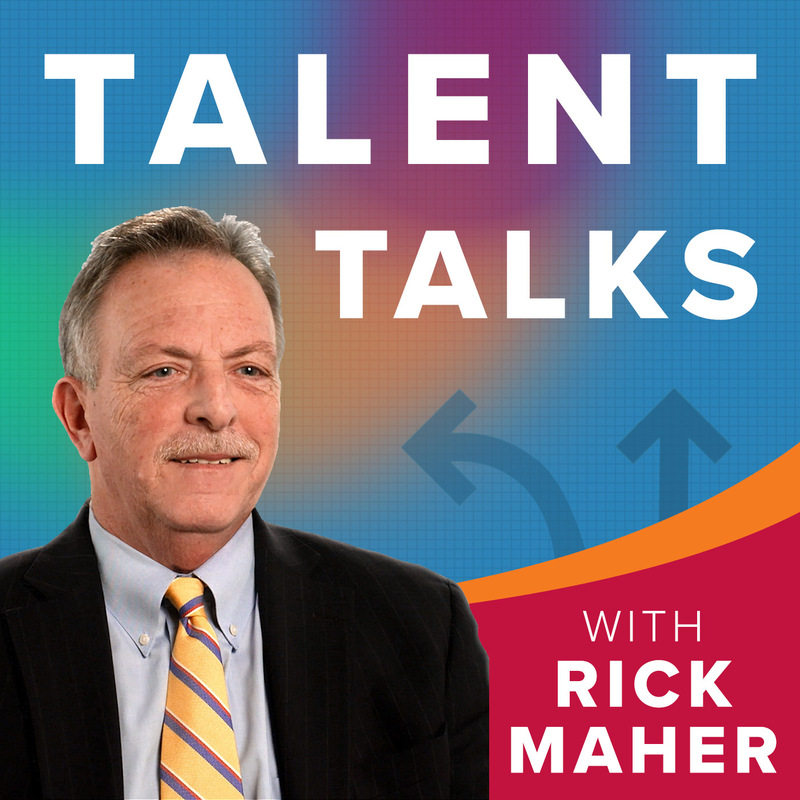 Each month, human resources veteran Rick Maher welcomes America’s thought leaders to discuss ways to re-invent America’s Talent Development and Education Systems. Tune in and discover how we can drive global competitiveness for future generations. Talent Talks is presented by Maher & Maher and IMPAQ International, who together are delivering research and evidence-based solutions to workforce challenges. 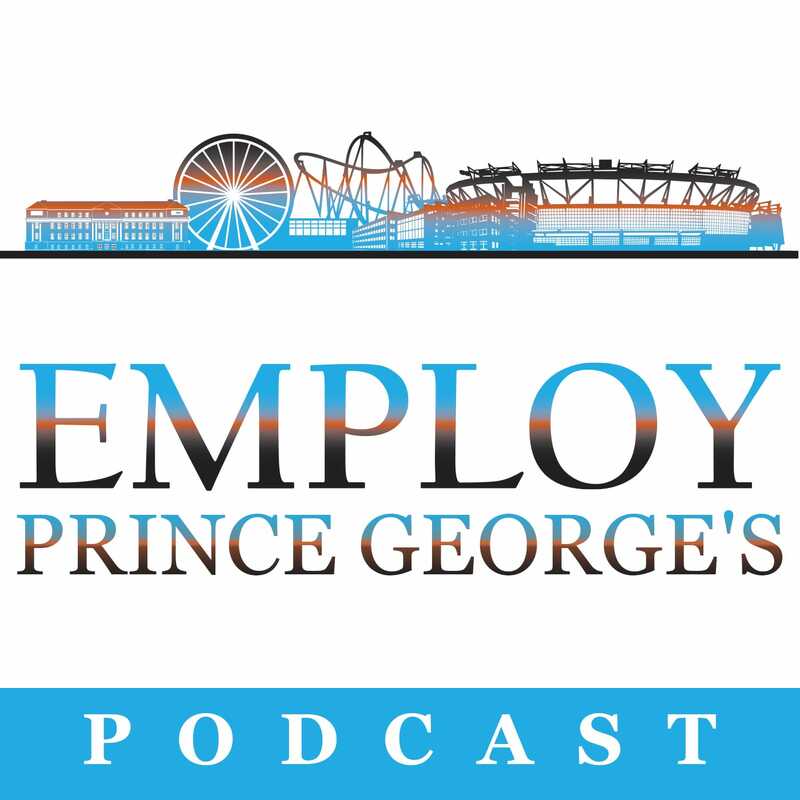 Welcome to Employ Prince George’s Podcast, where we serve as the bridge between job seekers and businesses. Your host is Walter Simmons, President and CEO of Employ Prince George’s Inc. 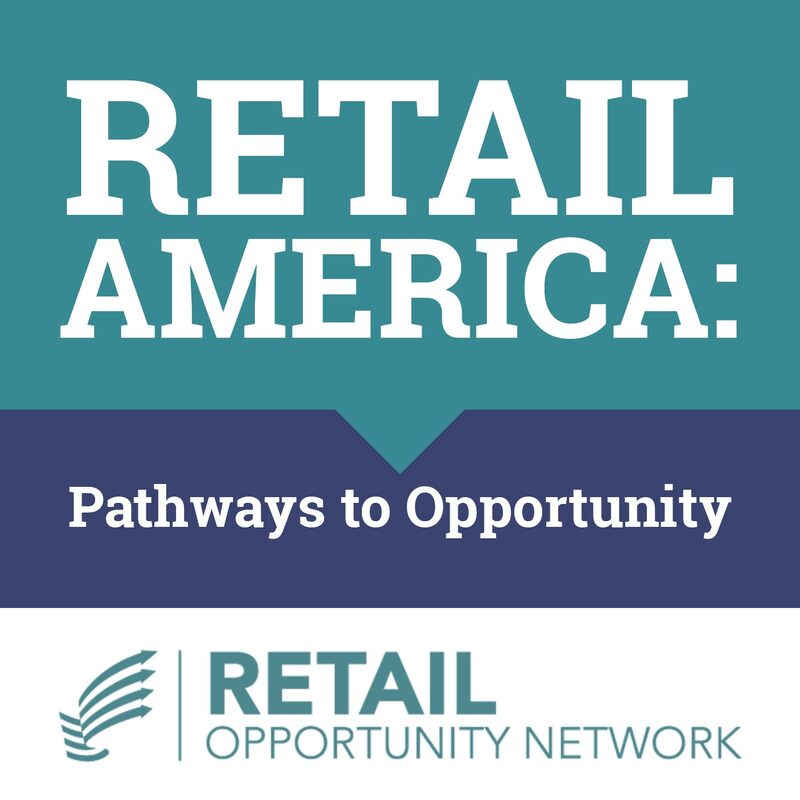 Welcome to Retail America: Pathways to Opportunity, the official podcast of the Retail Opportunity Network where we celebrate opportunity in the retail sector and share the latest innovative approaches for advancing frontline retail workers. 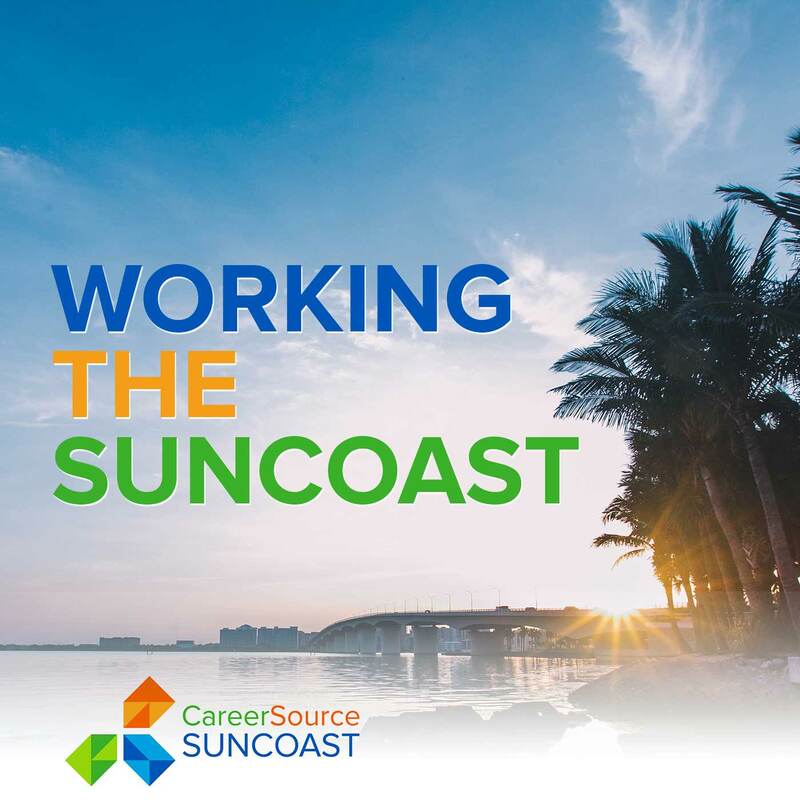 Working The Suncoast is the official podcast of CareerSource Suncoast. CareerSource Suncoast connects employers with talented job seekers. 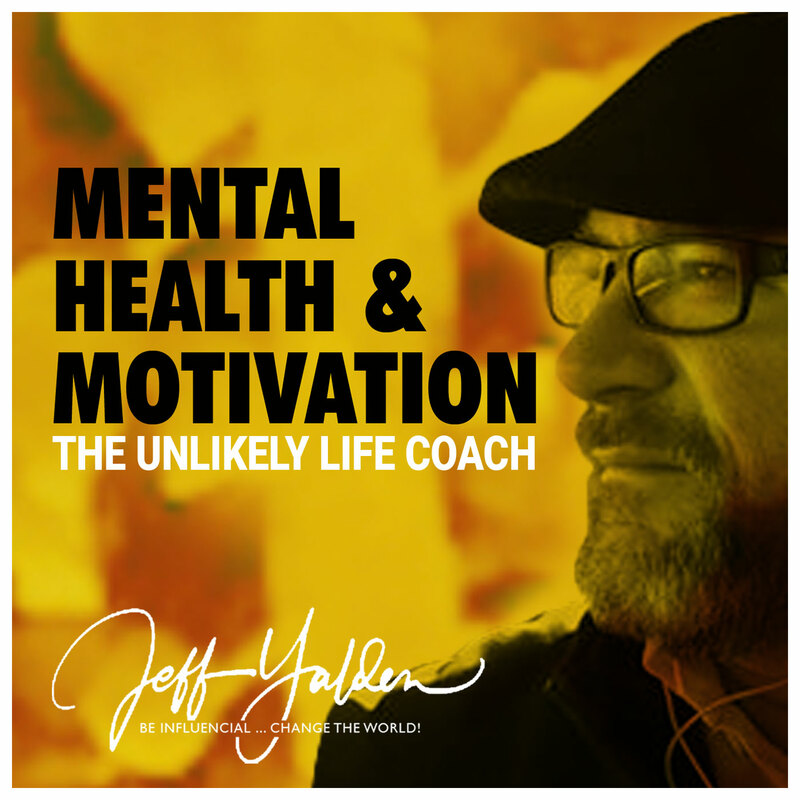 Mental Health and Motivation: The Unlikely Life Coach is a podcast hosted by Jeff Yalden, a professional motivational, mental health speaker, bestselling author, celebrity teen and family life coach, and radio personality. Jeff is an advocate for personal responsibility and eliminating the victim mindset while providing credible content with a hard-hitting, take-no-prisoners approach to living our best lives. 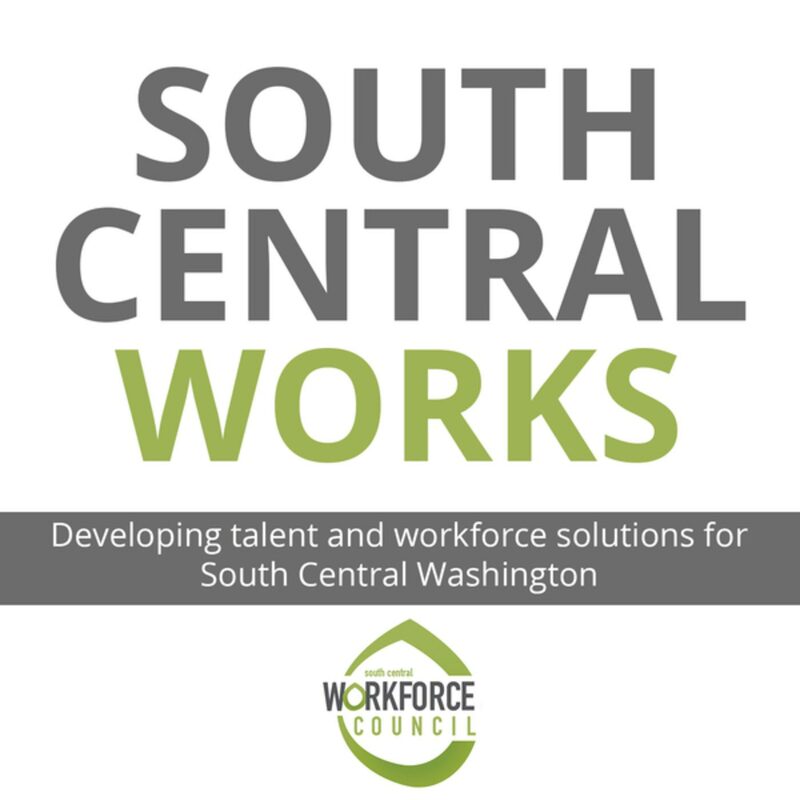 Welcome to South Central Works, the official podcast of the South Central Workforce Council. 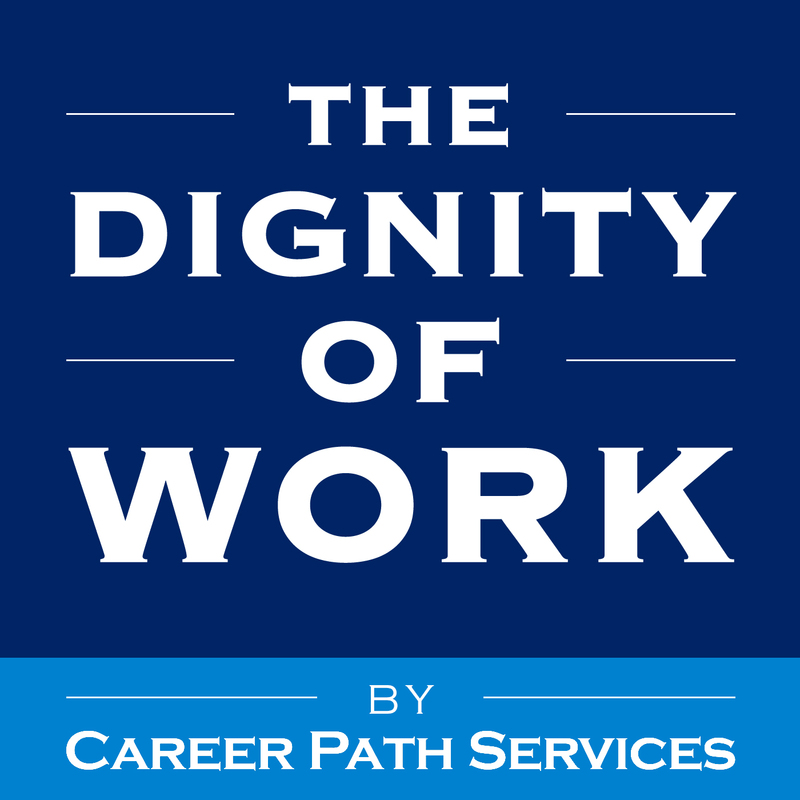 In this podcast, you’ll discover how to make our workforce stronger for the future. 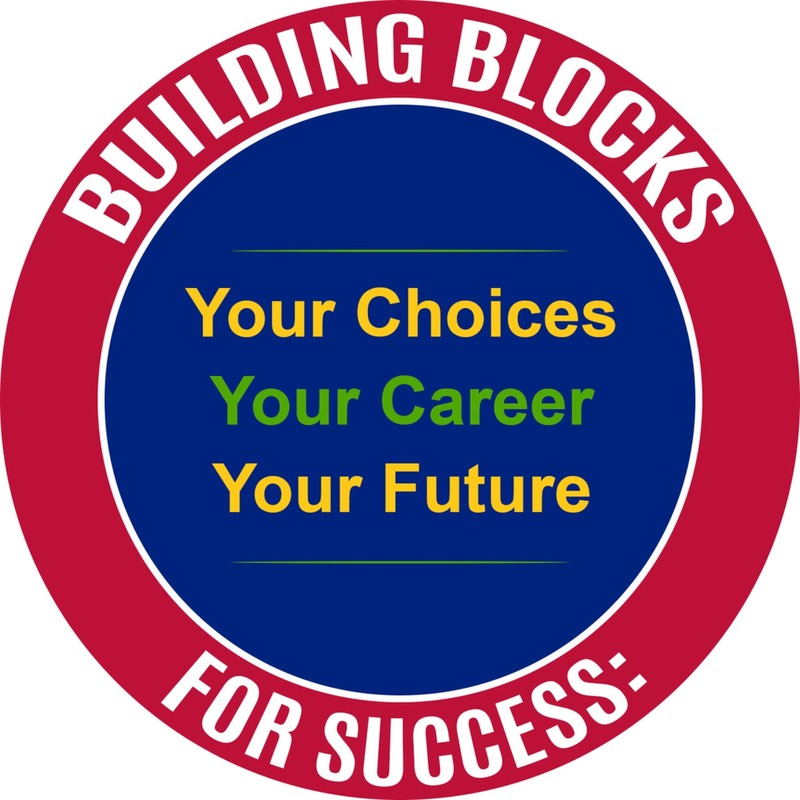 Building Blocks for Success is brought to you by Madison County Training Employment Department. All the services offered by the Department are designed to assist either business or job seekers. These services include job listings, employment training, skills assessment, career counseling, job search assistance, vocational training, on-the-job training, recruitment assistance, youth employment and training, job and career fairs, referral services and many other types of employer/employee assistance. 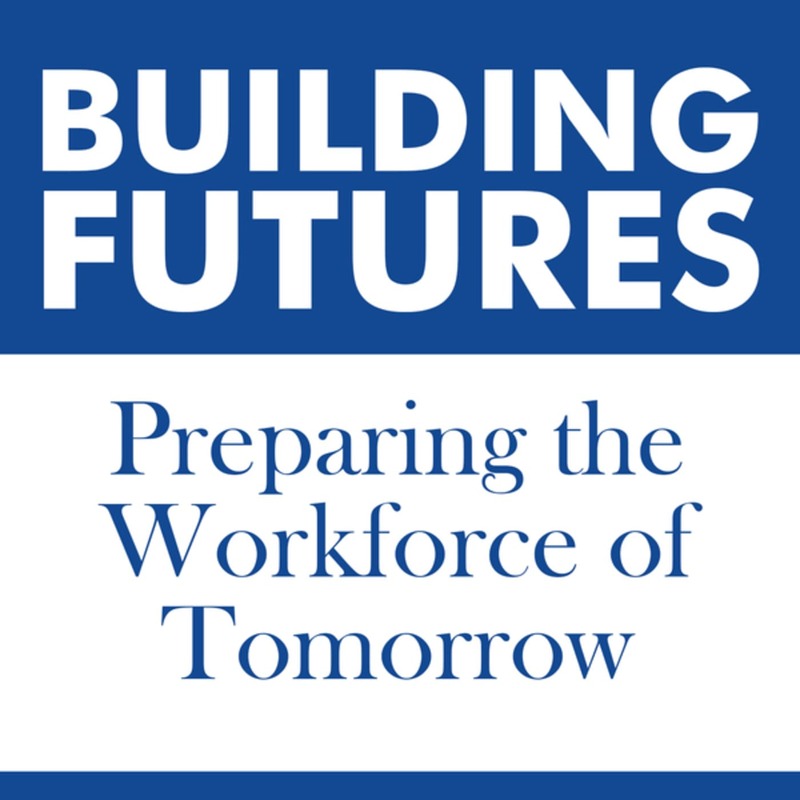 Building Futures is brought to you by Lewis and Clark Community College, a two-year higher education institution with multiple campuses, a river research center, a humanities center, a training center and Community Education Centers. Discover how Lewis and Clark is helping to prepare the workforce of tomorrow.